By 2018, 90% of Medicare payments will be tied to quality. So the steps you take toward towards value-based reimbursement models now may determine whether your practice will face revenue growth or penalties in the future. 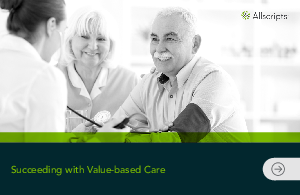 The good news is: you don’t have to take the path to Value-based Care alone.